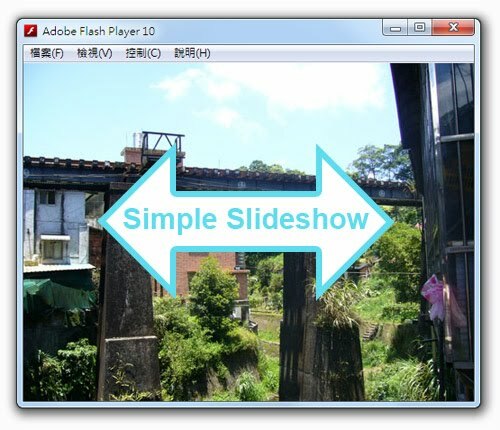 Make a simple slideshow,we just need to use TimerEvent and TweenLite. Features maybe not complete,but you can learn how to work with TweenLite. 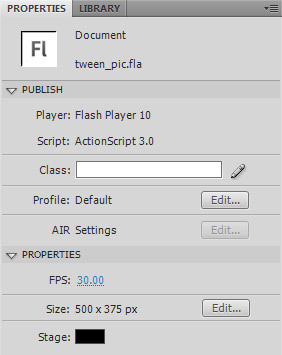 Open Adobe Flash and create an ActionScript 3 Flash file.Save and name it "Main1.fla". 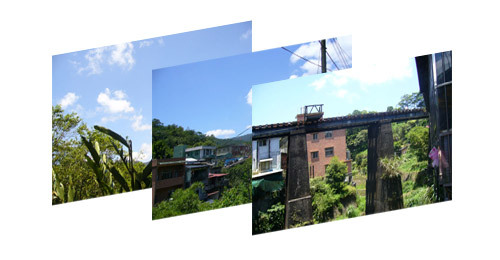 Collect three photos and resize to 500 x 375 px. Import them on the stage. 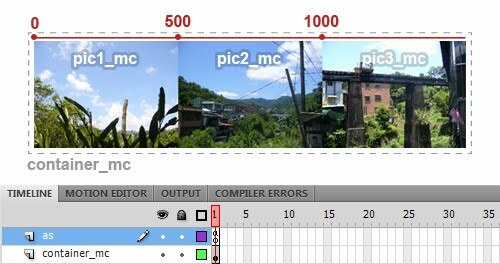 Convert your pics to a MovieClip,name them "pic1_mc","pic2_mc","pic3_mc" then align them. //Declare a Point class name it "targetPoint"
If you want to add photos in the container_mc,but you don't want to add any code for new photos. Thanks for reading!I hope you liked this simple tutorial.Here is cs4 versions up on the zip file.